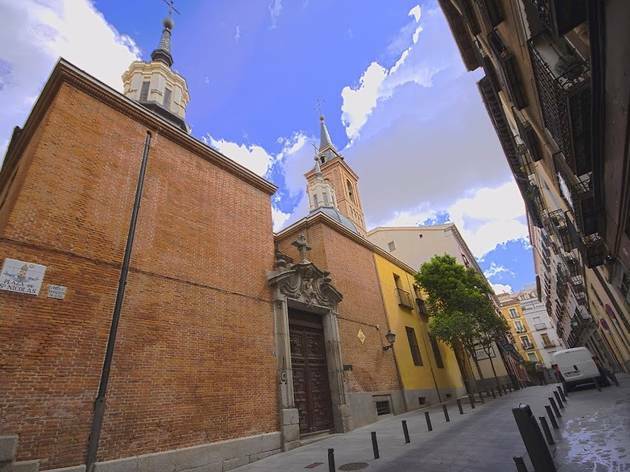 The oldest surviving church in Madrid stands just a few minutes from Plaza de Oriente. 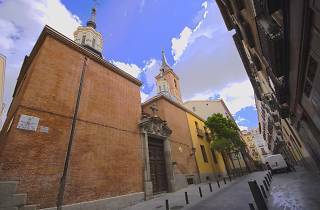 Its 12th-century tower is one of two Mudéjar towers (see also San Pedro el Viejo), built by Muslim craftsmen living under Christian rule, in the city. Most of the rest of the church was rebuilt later, during the 15th and 16th centuries.